While factors like lifestyle and mental health can raise your risk for sleep disorders, so can something else: your race. Racial minorities have a higher risk for sleep disorders like insomnia than Caucasians. For example, African Americans are more likely than Caucasians to sleep for fewer than six hours a night and have sleep apnea, poor sleep quality, and daytime sleepiness. 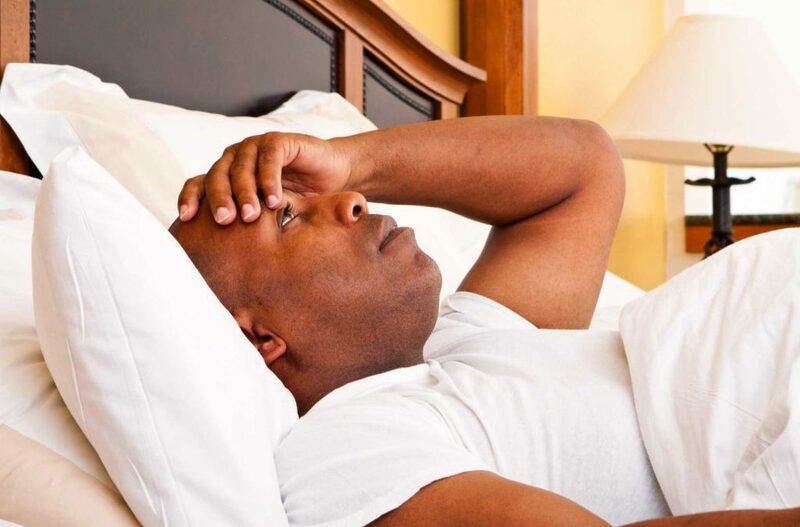 On average, African Americans sleep almost an hour less a night than whites. On top of that, African Americans spend only about 15 percent of their night in a stage called slow-wave sleep (which is considered to be the most restorative phase ). Caucasians, on the other hand, spend 20 percent of their night there, so the sleep that they’re getting is of a higher quality. People of Hispanic and Chinese heritage also have higher rates of issues like sleep-disordered breathing and short sleep durations, compared with whites. These differences in sleep quality don’t just make minorities more likely to be tired; they may also have a domino effect on mental and physical health. Many of the health issues that affect racial minorities at higher rates, like heart disease and diabetes , can be linked with poor sleep. What’s going on here? That’s harder to determine. One thing that is known is that it’s not just socioeconomic factors. While the race gap gets smaller when you take income into account, it doesn’t go away,  and while living in a safe, quiet neighborhood (which is likely more expensive) can help you sleep better, that doesn’t explain the problem entirely, either. Another potential cause is higher levels of stress and worry (minorities are likelier to deal with discrimination in their daily lives). Interestingly, there’s also a difference in how sleep habits are taught to children of different races. Caucasian children are likelier to have strict bedtimes than African American or Hispanic children. By missing out on learning sleep habits as a kid, it can be harder to create them from scratch as an adult. This is supported by the National Sleep Foundation’s Sleep in America poll , which found that African Americans are likelier to fill their hour before bedtime with activities, instead of relaxing or winding down. These findings show that many different factors can play a role in the quality of sleep that you get each night. Some of these factors, unfortunately, are largely outside your control. But following healthy sleep tips can help you minimize the problem as much as possible and feel more refreshed each day.